Africa countries are not leaving anything to chances. 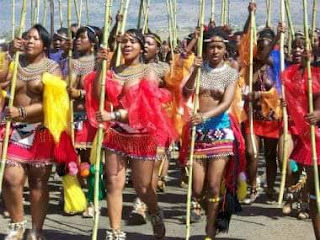 it is just 3 days after Uganda introduced tax on social media now Swaziland planing to tax foreigners who are interested in marrying Swazi women sparking protests among foreigners living in the small Africa country. A bill presented to Parliament provides that the subjects of King Mswati wishing to marry a citizen of another country must now pay the Ministry of the Interior a sum of 30,000 lilangeni ($2,200)approximately Ugsh8,000,000. 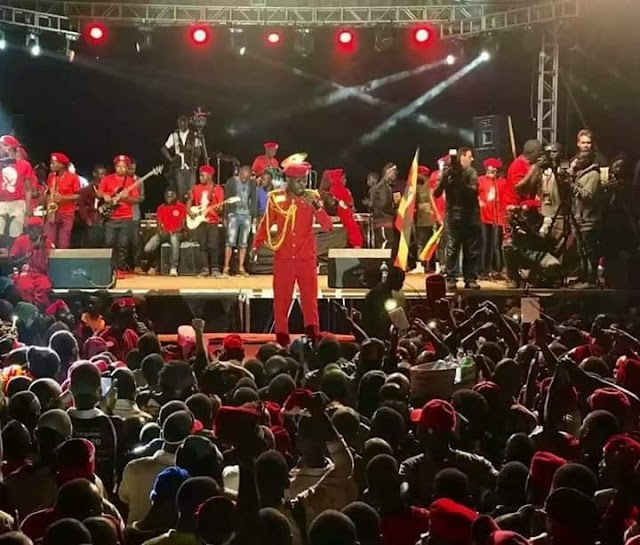 The parliament is expected to approve the bill since King Mwati has uncontrolled authority over the state institutions including judiciary and legislators.